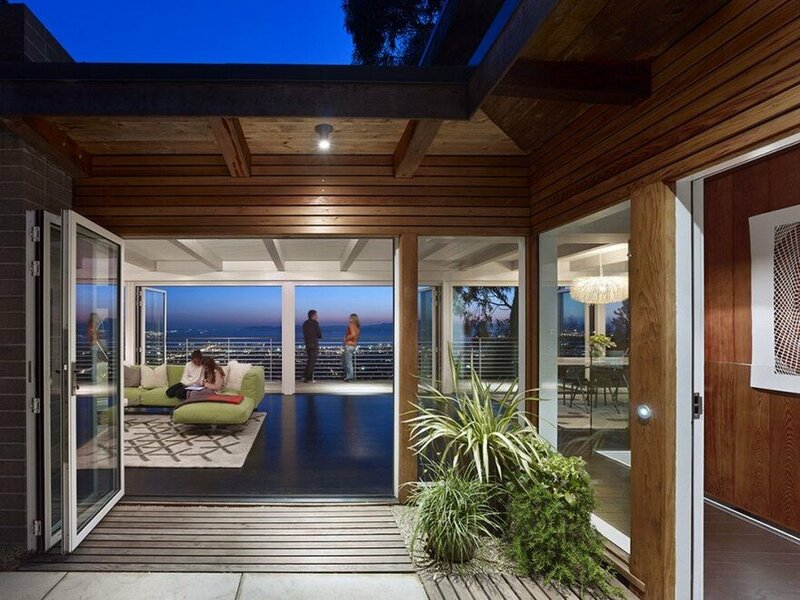 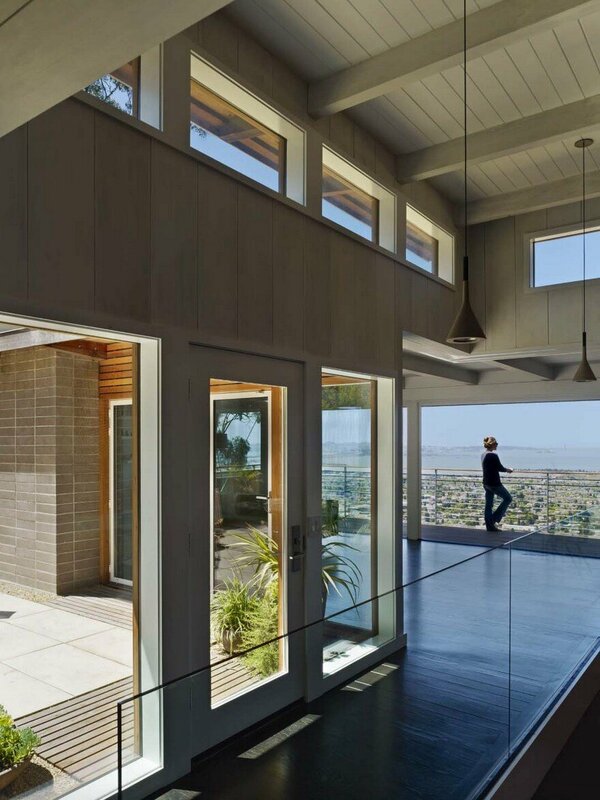 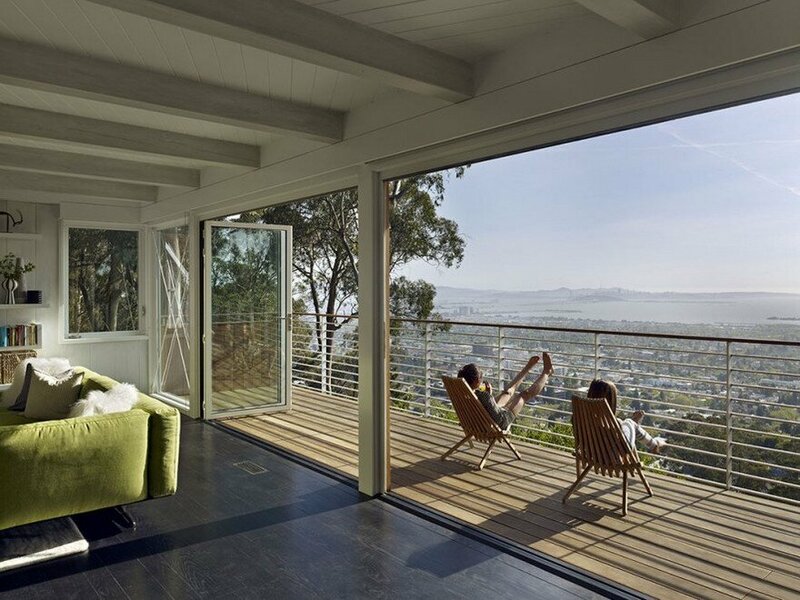 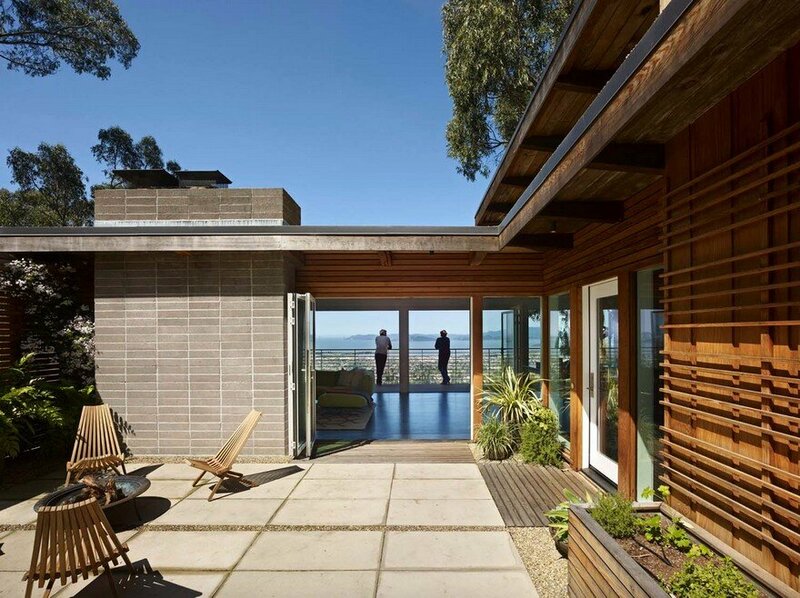 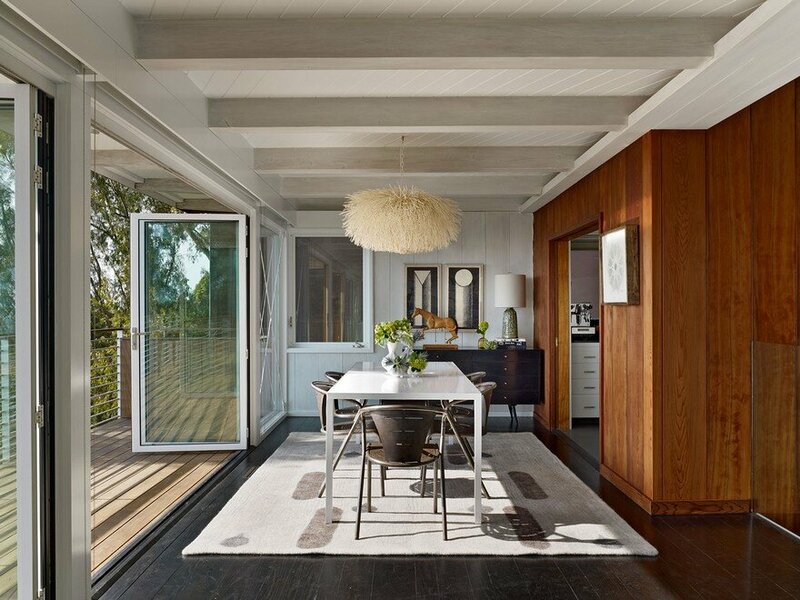 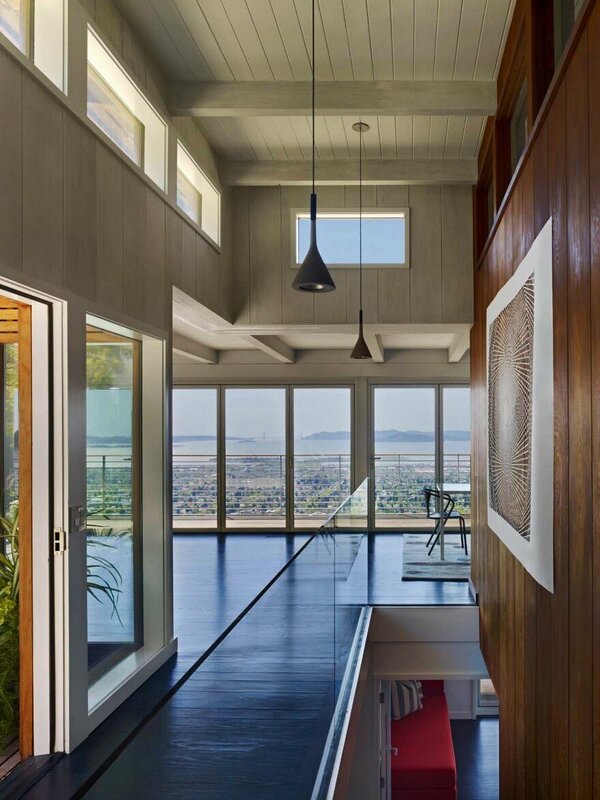 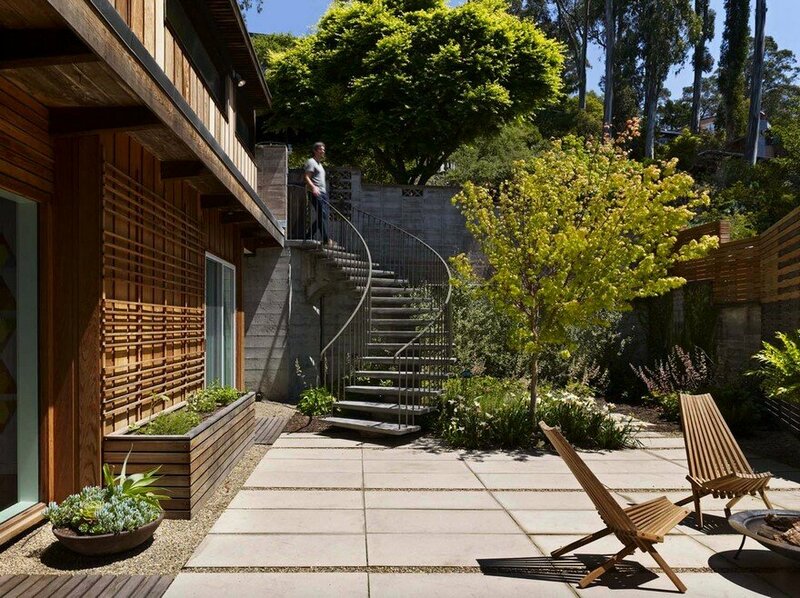 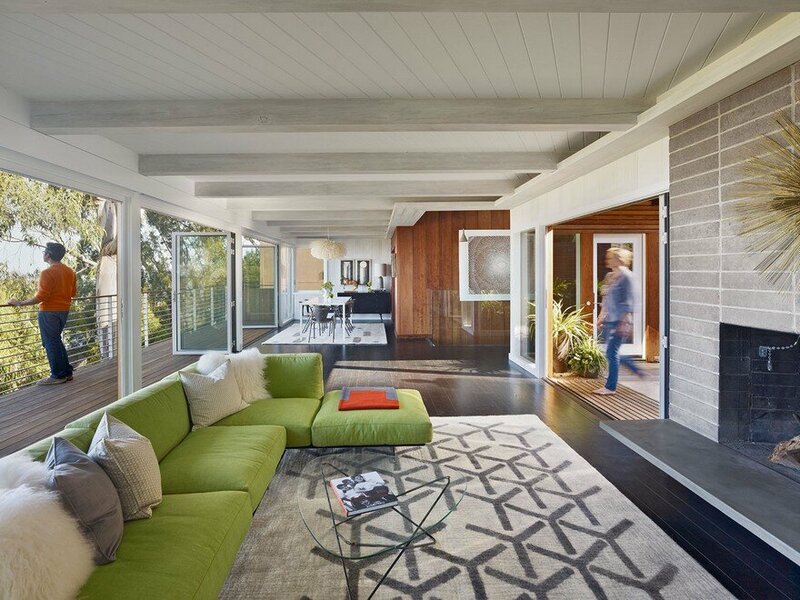 This mid-century modern home renovation in the Berkeley Hills features enhanced indoor-outdoor living, updated finishes, a structural upgrade, increased energy efficiency, and enhanced daylight. 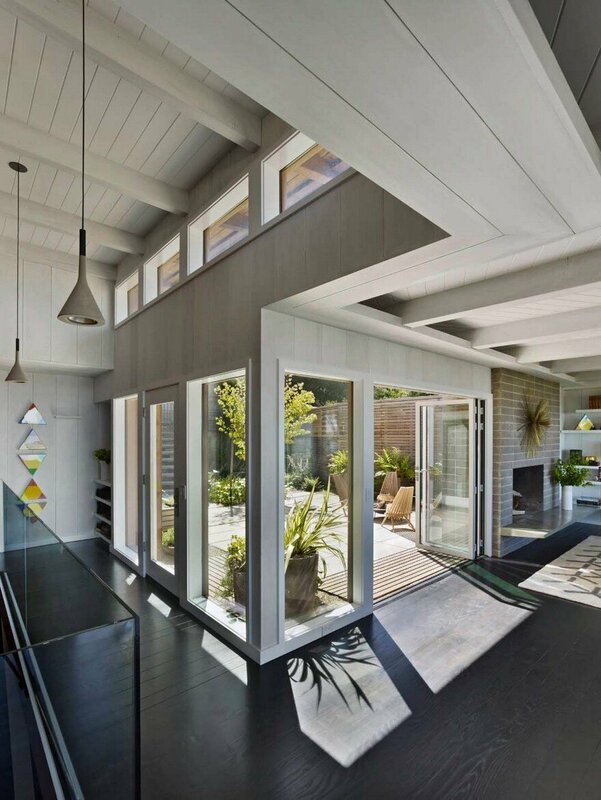 A new landscape courtyard (previously a pool area) creates a wind sheltered space for entertaining and gardening. 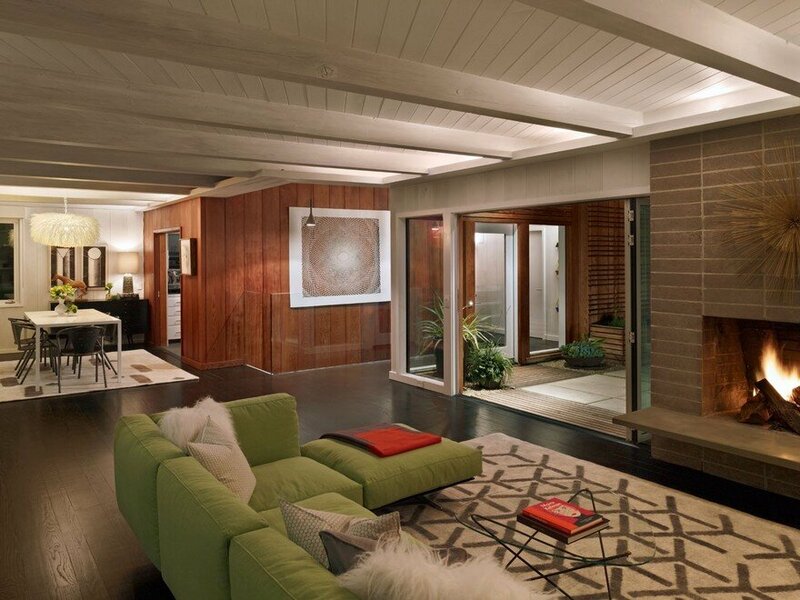 The original concrete masonry fireplace was restored, and the existing floating concrete hearth was rebuilt. 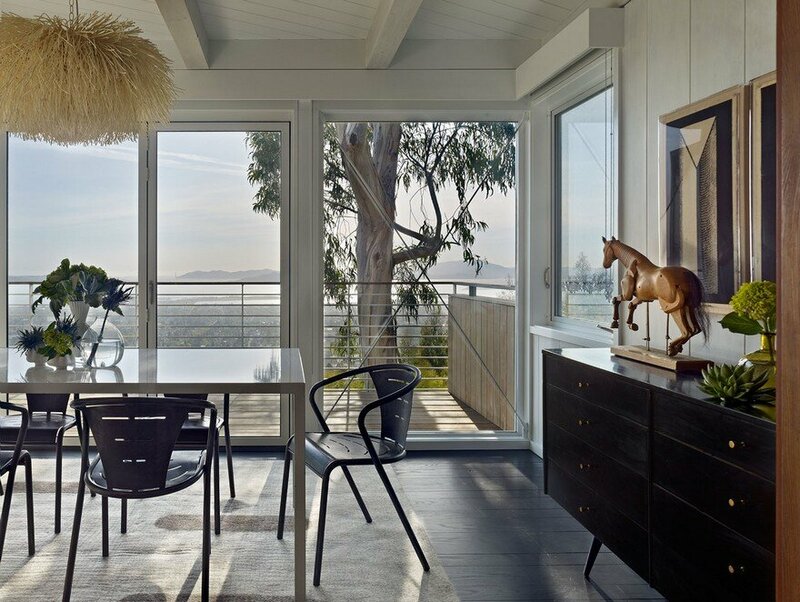 The Owner splits residency between Italy and the U.S., and wanted a home that reflected true California living. 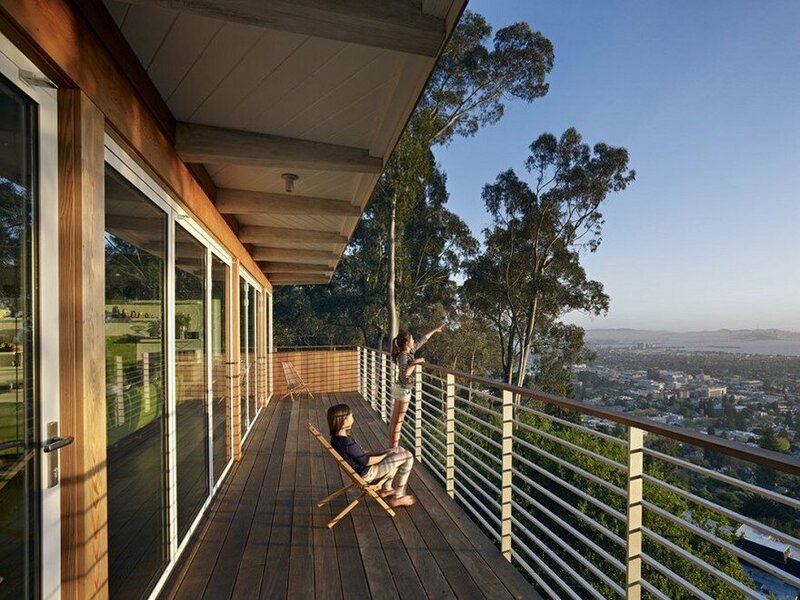 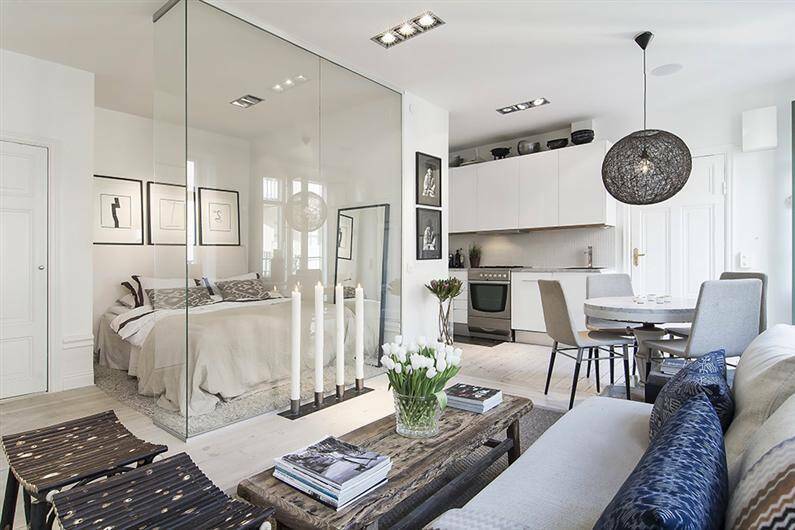 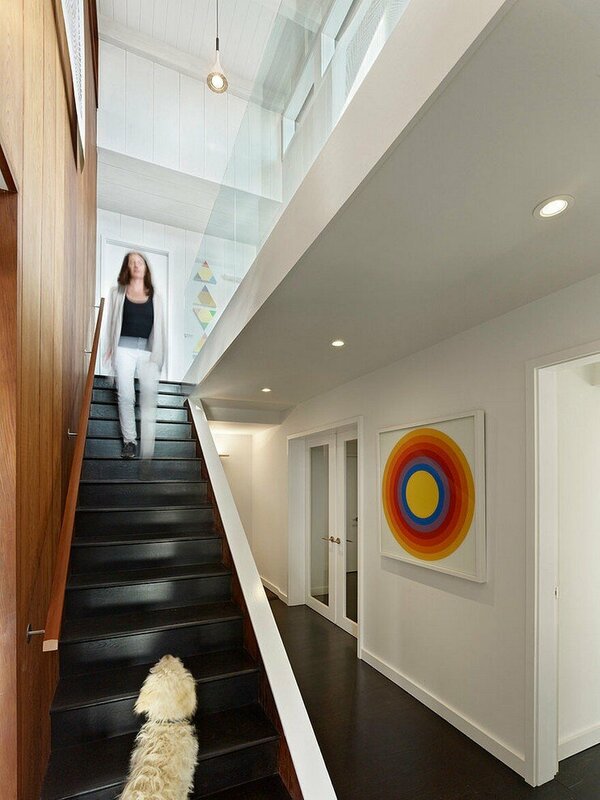 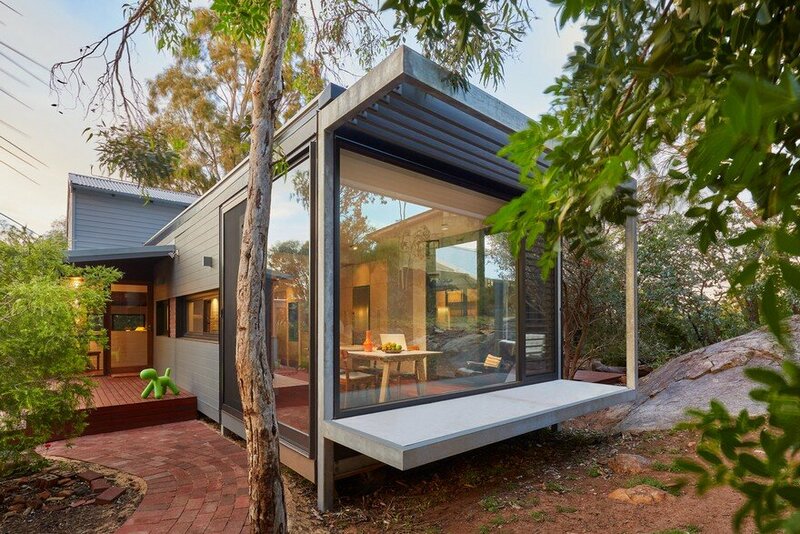 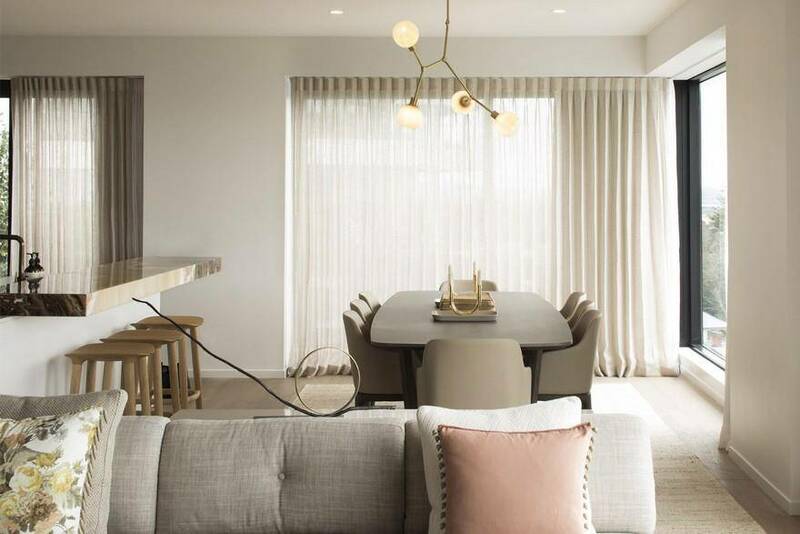 NanaWall® doors allow seamless flow from inside to out, and railings are designed to be visually ‘quiet’. 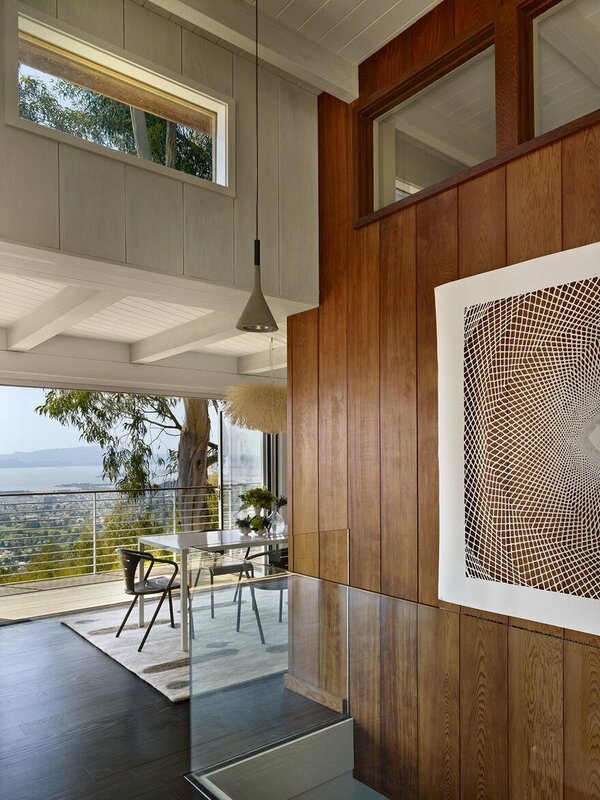 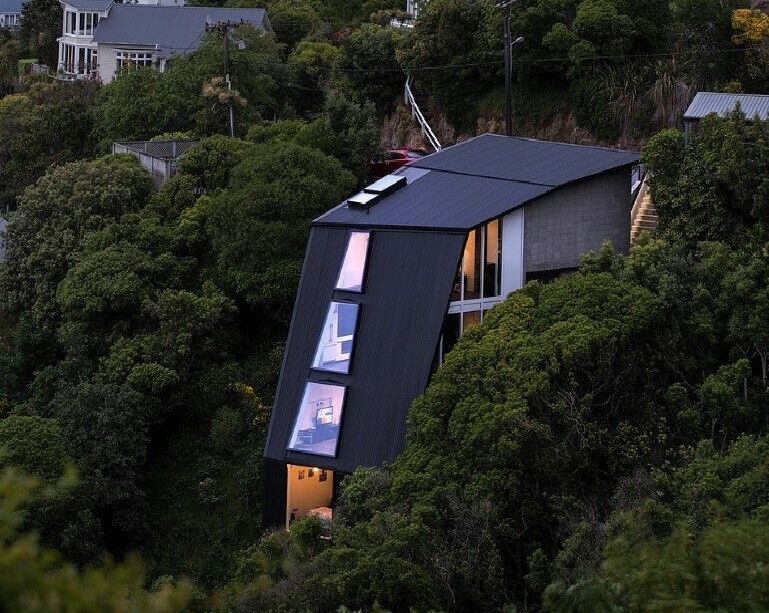 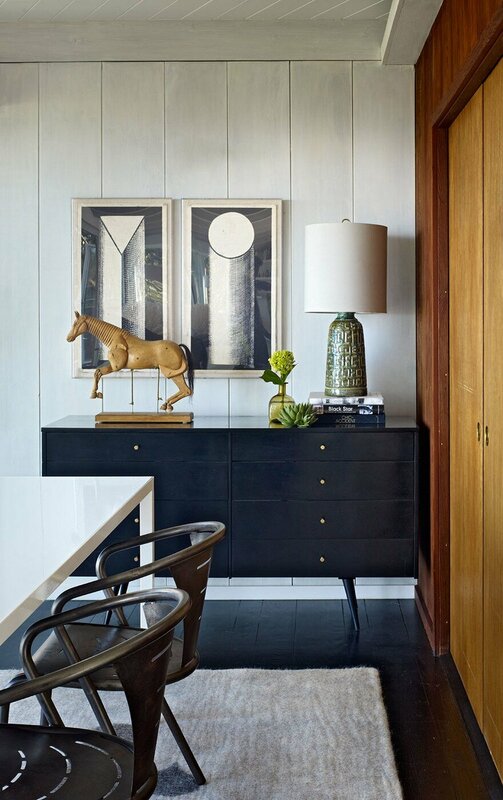 A restored wall of 17′ long old growth redwood panels anchors the design and creates a new heart for this 1950’s classic hillside home.